The new Judicial Center is located on the block west of the existing County Courthouse in Oregon, Illinois. 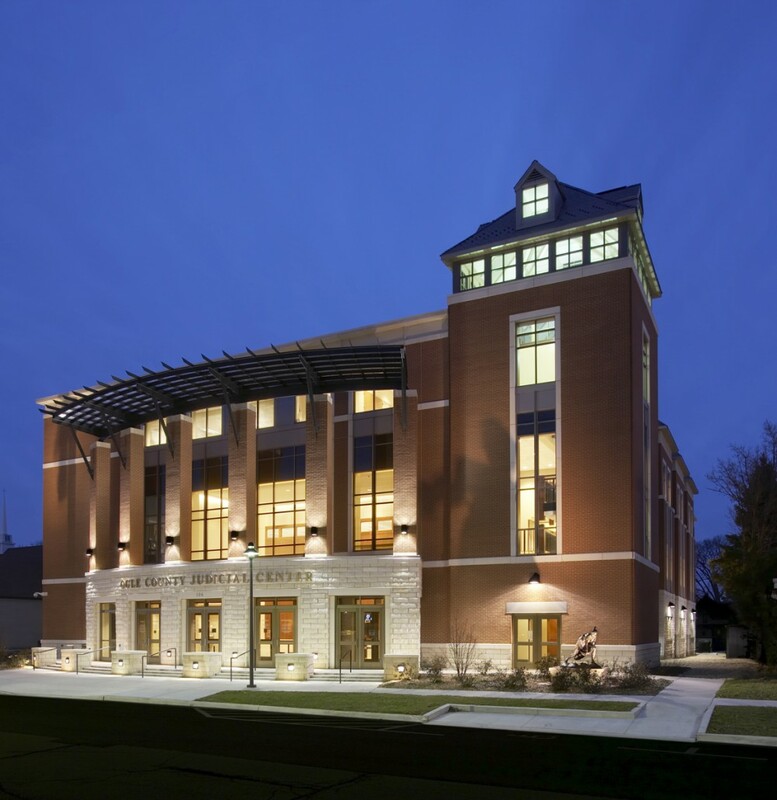 The three-story, 83,000 square foot Judicial Center is designed to complement the historical integrity of the existing courthouse and streetscape of downtown Oregon. The close proximity and aesthetic similarities between the two County facilities create a strong civic identity which is further enhanced by a pedestrian plaza. 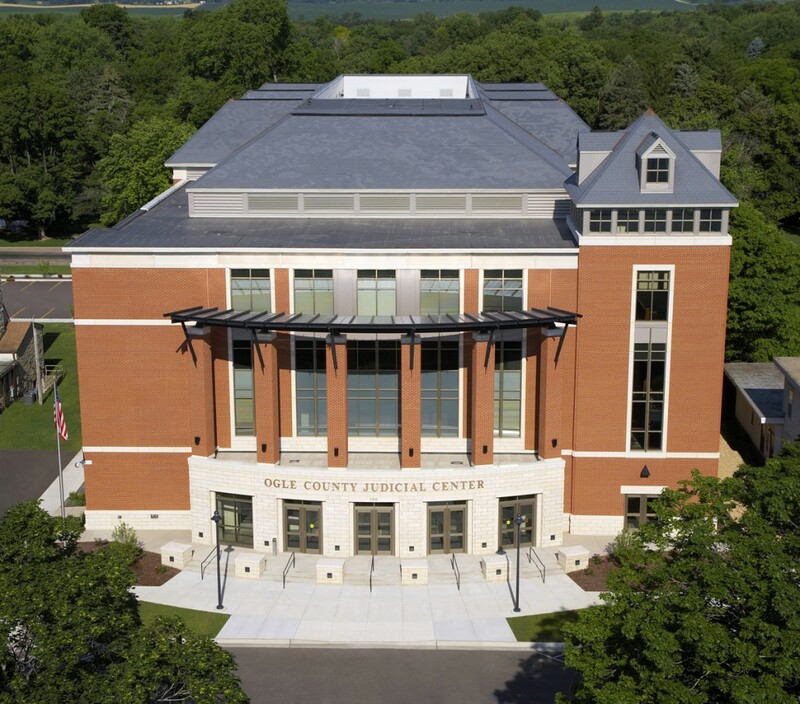 The new Judicial Center houses four courtrooms, circuit clerk, judicial offices, probation offices, State attorney’s offices and County departments. 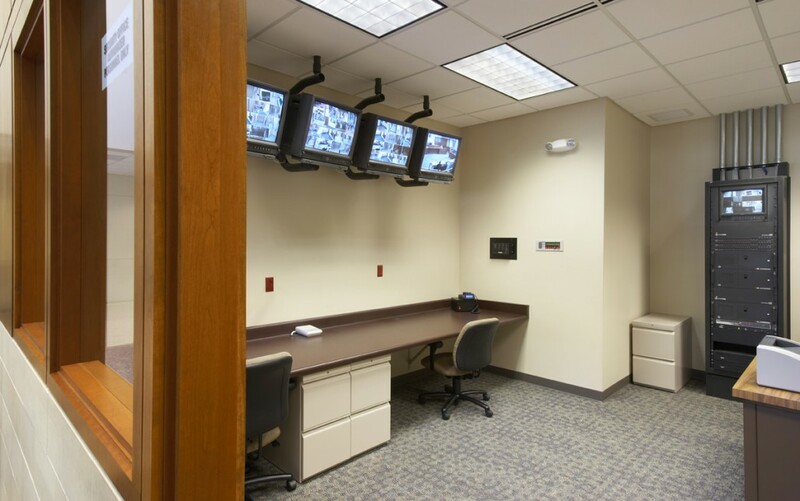 It also has conference rooms for attorneys, as well as witness rooms and jury assembly rooms. It features state-of-the-art security measures. 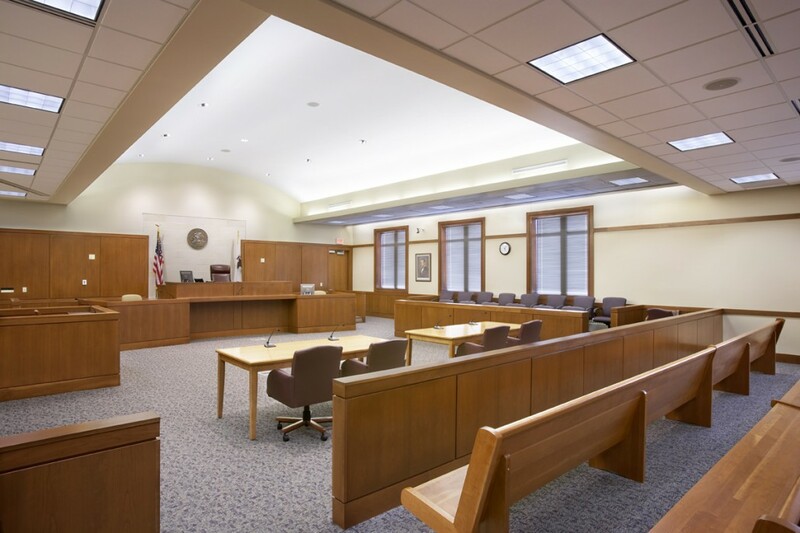 Never are the juries, judges, witnesses and prisoners co-mingled. The facility also has secure areas to transport prisoners and defendants without coming into contact with court personnel, witnesses or members of the general public.